You have known you have needed to do something about the trees on your property for some time now but you keep putting it off. Now your trees may not look so good, there may be damage to them and you need to have something done about it. You know you do not have the skills or tools to do the job on your own so you are going to want to hire someone that can do the job right for you. As you are looking for help there are some things you want to be aware of and mistakes you want to avoid when you are looking for a tree service in Woodland Hills so you can be sure you get the job done right. You may think that you can save a few dollars and get a local contractor or someone that advertises that they offer tree services for much less than some of the professional services in the area, but the truth is that this can be a dangerous idea for you. You want to make sure that whoever you hire for the job is properly licensed to do this type of work for you. Tree trimming, removal and maintenance are precise jobs that require skill, training and experience. Without the proper education and licensing there is no way for you just how well someone can do the job. They may end up damaging your tree, your property or your home in the process, which can end up costing you a lot more in the long run than if you had hired licensed professionals. 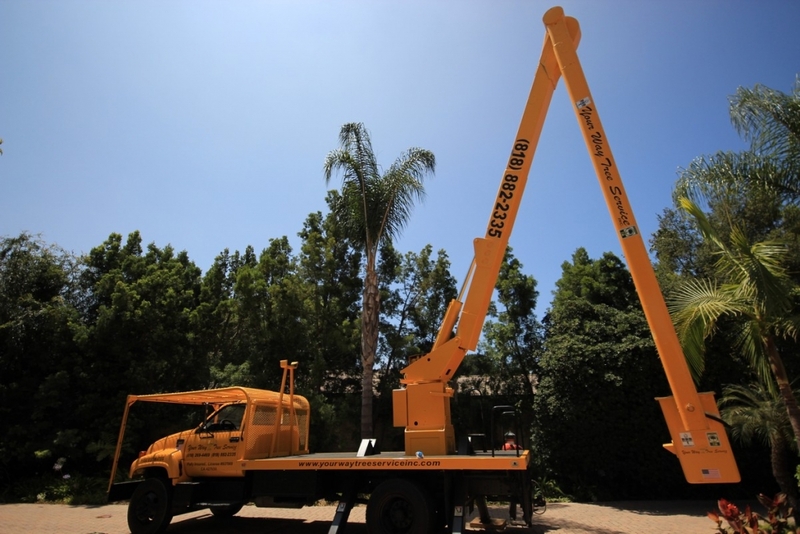 You want to make sure that the tree service in Woodland Hills that you choose makes use of the right tools and equipment to get the job done safely and the right way. It can take much more than having a chainsaw and pruning shears to take good care of the trees you have. A quality service is going to come completely prepared to deal with the trees the proper way and makes use of their experience and to do the job. 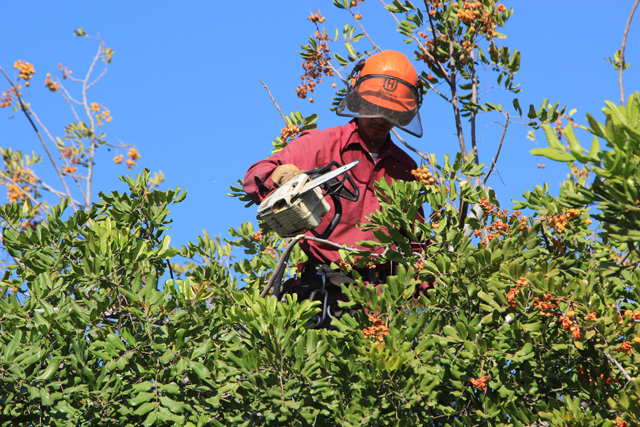 If you want to avoid any problems make sure the tree service in Woodland Hills you choose is Your Way Tree Service Inc. You can contact them via their website at Your Way Tree Service or call them at 818-882-2335 to arrange for an appointment so you can get the help you need with your trees.